The objective of any service company in the energy sector is to provide hot water for heating of buildings, hot domestic water and, increasingly, chilled water for cooling of commercial buildings. Friotherm is assisting clients with a comprehensive range of services and high quality products. 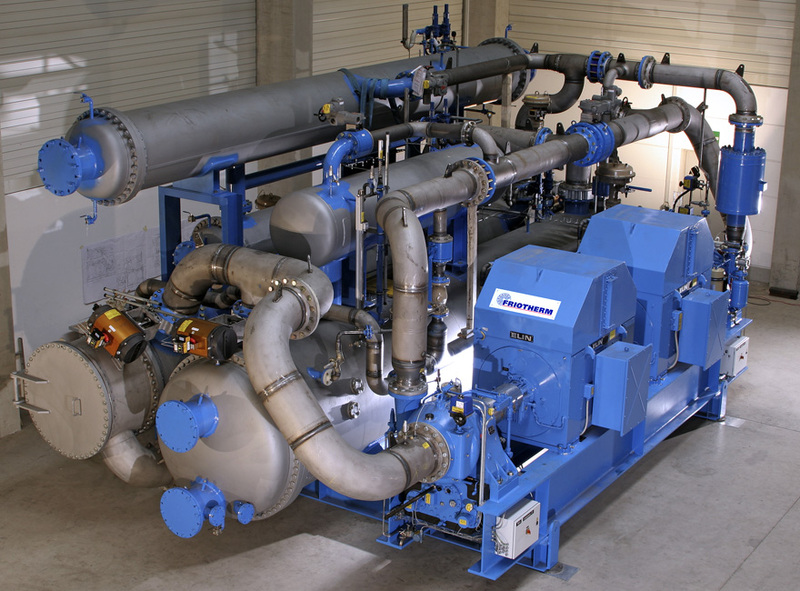 Unitop® Heat Pumps and Chillers of Friotherm are well known for their unmatched reliability, operational flexibility, outstanding efficiency and long life. Friotherm offers a full range of heat pumps and chillers to cover the requirements of clients in the district cooling and district heating sectors. Each product of Friotherm is planned and realised according to the very specific needs of a client. Hence the high operational flexibility of Friotherm products.